This post looks at Positive Education. It covers the value of Positive Education, as both educational theory and practice, at the secondary level. It briefly explores its genesis and key theoretical constructs. It highlights the success of the Positive Education initiative at Mount Barker High School. Lastly, it looks at the range of training options that schools can pursue. A simple working definition of Positive Education is that it covers the specialist training that enables staff to fashion the school’s curriculum, culture and pedagogy, to maximise wellbeing and mental health for all students. Coincidentally, it supports staff wellbeing and extends academic achievement across the school. The 2 key background drivers for the current focus on Positive Education are Appreciative Inquiry and Positive Psychology. Appreciative Inquiry comes from the field of organisational change. Unlike the more ‘mechanical’ approach to organisational change, which emphasises the need to identify then correct problems and weaknesses, the focus of Appreciative Inquiry is the discovery and development of the organisation’s strengths. The typical SWOT (Strengths, Weaknesses, Opportunities and Threats) approach is preoccupied with identifying fault, and believes that organisations inevitably tend to in-built weakness and require constant monitoring and repair. On the other hand, Appreciative Inquiry with its equivalent SOAR (Strengths, Opportunities, Aspirations and Results), emphasises the way individuals collectively create organisations and make them successful. It holds that the starting point for meaningful organisational change is not some formulaic exercise in problem-solving but the identification of what the organisation does well or best. Appreciative Inquiry supports an optimistic and positive approach to organisational and cultural change. It is a ’strengths-based’ approach. Discover: what works well (what are our greatest strengths)? Dream: what could be (what is our potential; what are our best opportunities)? Design: what should be (what is the way to our desired/preferred future)? Deliver: what will be (what will success look like; what are the measurable outcomes that will establish that we have succeeded)? For a further introduction to Appreciative Inquiry, the following link – What is Appreciative Inquiry? – takes you to a short video interview (April 2015) with David Cooperrider, the person most closely identified with Appreciative Inquiry. The video is sponsored by the Australian Institute of Company Directors. Note the connections that Cooperrider draws between Appreciative Inquiry and Positive Psychology. In brief, Appreciative Inquiry sees the organisation as a dynamic, ‘organic’ entity co-constructed by all those within it; and it holds that change is driven, most powerfully, by consensus on what the organisation does best and what its most powerful characteristics are. In Appreciative Inquiry, the organisation is most commonly represented as a corporation or business. Its application in education settings has been more limited. The person most identified with Positive Psychology is Martin Seligman – University of Pennsylvania – who was the South Australian Government’s Thinker in Residence in 2012. During this residency he worked with a range of institutions and schools, including Mount Barker High School. Positive Psychology represents a fundamental shift in psychology, from identifying and treating clinically-defined mental illnesses, which affect only a minority of the population, to promoting the positive well-being of everyone. In this presentation from 2004 – The new era of positive psychology – Seligman argues that mainstream psychology needs to refocus its attention on identifying and building human strengths and wellbeing, making the lives of normal people fulfilling, and nurturing talent. As for Appreciative Inquiry, the shift is away from a narrow, deficit-based approach, characterised in this instance by personal sickness, to a far more inclusive and optimistic landscape. As this broadening of the focus of psychology as an academic discipline occurs, there is an inevitable cross over to other disciplines, including philosophy, sociology and anthropology. For example, is ‘happiness’ best understood as a psychological or philosophical construct? Or, what does it mean to live a ‘good life’ and what is the relationship between living a good life and happiness? And to what extent do social and cultural situations shape – or, more importantly, compromise – people’s potential to experience wellbeing, and even define what happiness and personal success mean for them? Internationally, the University of Pennsylvania is the tertiary institution most commonly identified with Positive Psychology. There is also a Well-being Institute at Cambridge University. In Australia both the University of Melbourne and the University of Western Australia are heavily involved. As an example of how the discipline of Positive Psychology has shaped the Positive Education movement in Australia consider the Mission, Vision & Goals statement of PESA: Positive Education Schools Association, which is the national, cross-sector agency intended to coordinate and provide leadership for Positive Education in Australian schools. Professor Seligman is the Patron of the association. South Australian high schools that are members of this association include: Playford International College, Mark Oliphant College, Salisbury High School and Mount Barker High School. 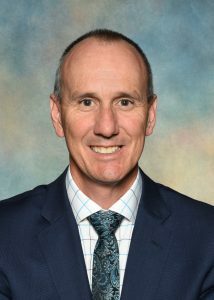 Warren Symonds, Principal of Mount Barker High School, is a board member of the association. To foster the implementation and development of positive psychology and its applications in education settings. To lead and promote the science of wellbeing and positive psychology, enabling all students, schools and communities to flourish. To advocate the significance of wellbeing as core to educational outcomes. To facilitate collaboration amongst teachers, students, researchers and practitioners of wellbeing and positive psychology across all aspects of school life. To equip all educators across all sectors with a deeper understanding of wellbeing, positive psychology and its applications in education. 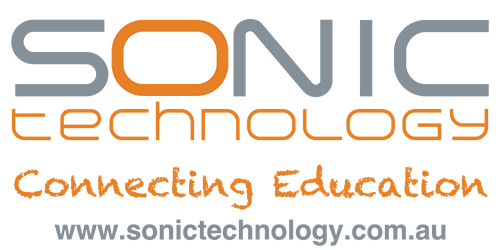 To establish links with other key international organisations supporting positive psychology. Schools have always focused on students’ well-being and in this sense ‘Positive Education’ is hardly new. Over many years schools have developed behaviour management programs, insisted on student-focused teaching, developed relevant and appealing student programs and pathways, promoted personalised learning, encouraged student voice and developed and implemented specific well-being programs, from promoting resilience to preventing bullying and minimising harmful behaviours. Equally, formal declarations have highlighted the absolute centrality of student well-being. For example, the Melbourne Declaration on the Educational Goals for Young Australians (2008) features numerous references to students having … a sense of self-worth, self-awareness and personal identity that enables them to manage their emotional, mental, spiritual and physical wellbeing together with a sense of optimism about their lives and future and … personal values and attributes such as honesty, resilience, empathy and respect for others and also the ability to … relate well to others and form and maintain healthy relationships. Such aspirations are reflected prominently in individual school philosophies. However, the current focus on Positive Education is very different. Arguably, the areas that define this difference are (1) unity or integrity of purpose (2) staff training and (3) the use of data to chart success. Taking Mount Barker High School as an example of the new approach to Positive Education, it is clear that the school has employed the strengths from both Appreciative Inquiry and Positive Education to create a whole-school, integrated focus on Positive Education that seeks both to change school culture and promote student well-being. Positive Education is the underpinning driver for all that happens in the school and, within this goal, it is intended to promote well being for all those involved in the school’s daily life, both students and teachers. As well, Mount Barker has involved its feeder primary schools in the training. To realise this cultural change, the school has invested heavily in specialist training. Admittedly, the school was very fortunate to have access to Martin Seligman, but the full range of staff training and development has subsequently extended well beyond this important initial input, and Mount Barker is now at the point where it can offer appropriate training to other schools. 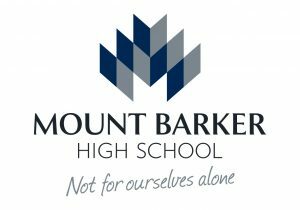 Lastly, Mount Barker, from the start, incorporated the means of employing data to chart and evaluate its success. The following 2 presentations describe in more detail the work at Mount Barker High School. 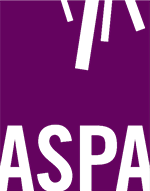 The first – saspa-presentation– was prepared by the Principal, Warren Symonds and the second – Case Study: Positive Education – using data to bring joy – was made this year by The Australian Learning Lecture (ALL). In the first presentation the influence of Appreciative Inquiry is very evident. The holistic nature of the program is also apparent. Positive Education is embedded in all aspects of the curriculum. The overall benefits apply to students and staff and the wider community. And, unsurprisingly, Positive Education drives improved academic performance. The second presentation highlights the shift in the way students themselves have responded to the school’s program. As part of this, individual students articulate their own experiences against PERMA, a measurement tool created by Seligman. The PERMA anagram covers Positive Emotion, Engagement, Relationships, Meaning and Accomplishment. All are characteristics that can measure healthy functioning or well-being. The need to measure improvement is a given in Positive Education. Warren Symonds, Principal of Mount Barker High School, has highlighted several characteristics that he identifies as crucial to the success of the Positive Education initiative at his school. As always, there is the need for the principal’s leadership to be very visible. The school community, from the start, must be able to see the principal’s commitment and understand the reasons for the commitment. Warren also emphasised the need to work closely with the leadership team as a whole and establish a key position of responsibility for the program. 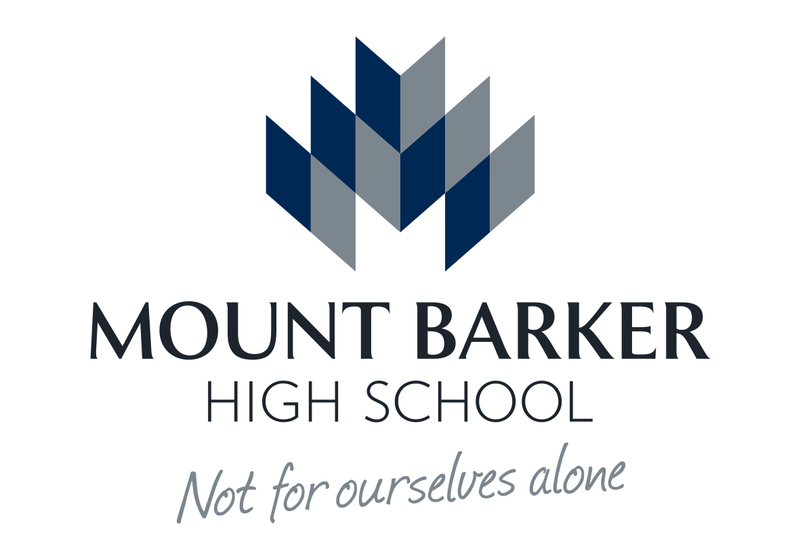 In the case of Mount Barker the position of Assistant Principal, Student Wellbeing was established, with Teaching Pedagogies as the other key responsibility for the position. Warren also emphasised the value of Appreciative Inquiry in establishing the staff’s initial understanding of and commitment to the broad program. Starting from the school’s strengths was a natural position. Moreover, staff were naturally inclined to commit to and help develop an initiative designed to promote student wellbeing. They understand only too well the range of mental health and other personal challenges facing youth. Lastly, training for the staff is critical. All staff need to receive training and, additionally, the training needs to be formal and of a high quality. Mount Barker staff were fortunate in that they received the training from a range of sources, including the University of Pennsylvania. Training for schools in Positive Education comes from a variety of source, Interestingly, the private school sector – and to a marked extent this includes some of the most privileged schools in this sector – has emerged as the key training provider. 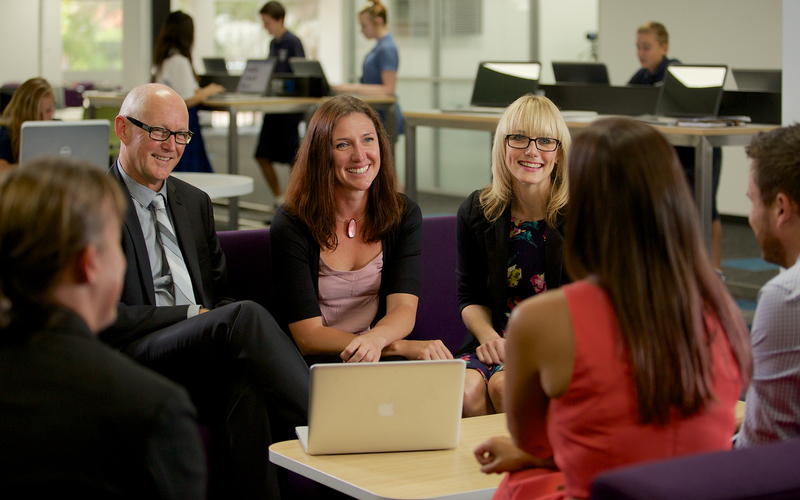 The clearest example is Geelong Grammar which has established its own Institute of Positive Education. The Institute provides training from 3-hour introductory workshops through to 4-day formal courses for staff. There are also 1-day options in specifics such as Mindfulness and How to change a culture. In short, from 2008 and its initial contact with Martin Seligman, the school has set up an extensive, professional training program in Positive Education. South Australian high schools that have completed training with the Geelong Grammar Institute of Positive Education include, Blackwood HS, Brighton Secondary College, Mark Oliphant College, Mount Barker HS, Salisbury HS, Victor Harbour HS. As well, Senior Education Leaders from Northern Adelaide have had training with the Institute. Another example of a private school that has become involved in the provision of training is St Peter’s College. St Peter’s College also worked closely with Martin Seligman in his residency and it has also assisted Mount Barker High School with its training. For the past 3 years, in collaboration with the University of Melbourne, St Peter’s College has been offering the university’s Professional Certificate in Education (Positive Education). The course is described as … the first postgraduate course of its kind in Australia, and is ideal for participants who are new Positive Education or may have already undertaken some introductory professional development in the area. The Professional Certificate brings academic rigour to your learning. 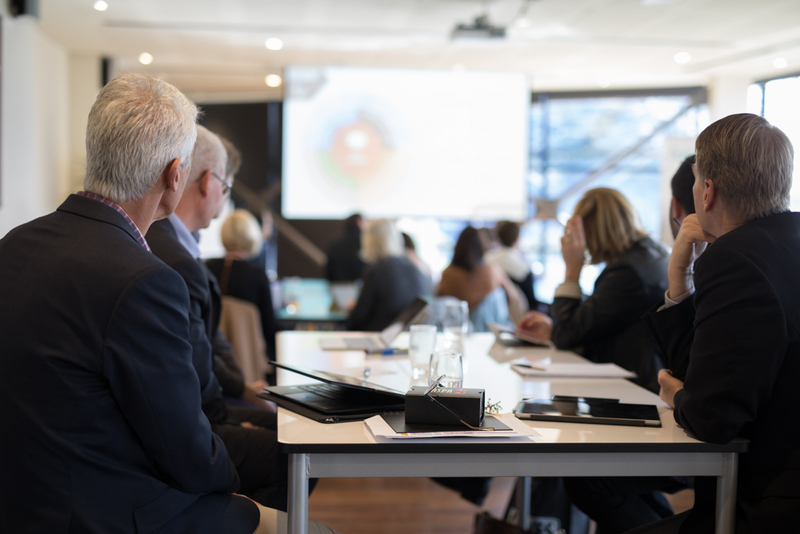 Another major provider of training is The Wellbeing And Resilience Centre within the South Australian Health & Medical Research Institute (SAHMRI ). The development of the Centre also dates from Martin Seligman’s residency 2012-14 and fits within the intention … to build South Australia as the State of Wellbeing – a public health approach to building mental health. SAHMRI’s focus is broader than education and its resilience training programs are intended for application across the entire community. SAHMRI’s research profile points to the broad scope of its intended audience as well as its specific focus on the disadvantage and dislocation that can drive mental health problems: Our research projects are already being conducted in many and varied cohorts across the life course, including the auto manufacturing workforce affected by GM Holden’s withdrawal from South Australia, disadvantaged young people, and the ageing population living in community and residential care. Interestingly, SAMHRI’s major training partner, the US-based TechWerks, has had extensive involvement in resilience training for the US military. Specifically in relation to Appreciative Inquiry, the University of Adelaide offers a short course (one day) on Appreciative Inquiry . The promotion material for the course states: Appreciative Inquiry (AI) … is a positively framed process for creating change. It’s based on a simple, but powerful assumption: every human system does some things well. And these strengths can be understood and leveraged to drive change. It appears to be aimed at businesses/corporations/ institutions more than schools. It is particularly suitable for senior executives, managers, professionals and team leaders who may be called to initiate, lead or have responsibility for organisational change initiatives. As well as the Positive Education training options for both school leaders and staff, there is of course an extensive range of curriculum materials already available for secondary schools from organisations such as beyondblue. The current thinking would be that staff trained in Positive Education will be able to make better use of these curriculum approaches and materials. Certainly one of the key givens of Positive Education is the need to integrate individual programs within the totality of the school’s approach to student wellbeing.